Here at the BEST WESTERN Red Hills you'll find that we offer first class amenities to our visitors. 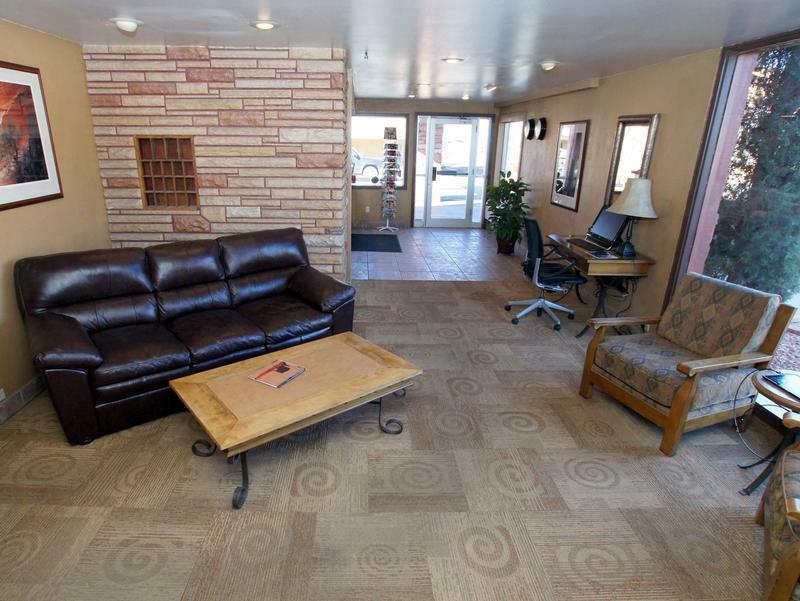 Whether it's enjoying our pool and hot tub Seasonal), the excellent customer service we provide, our guest laundry, continental breakfast or even our convention facilities, we're confident you'll find no better accommodation option in Kanab who offers the quality and value of BEST WESTERN Red Hills! 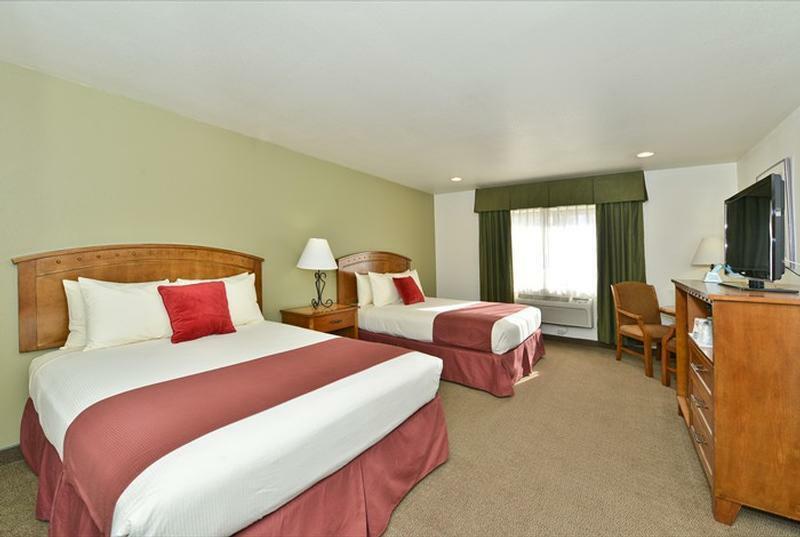 Escape the desert heat after hiking through national parks with a swim in our heated pool (seasonal), or relax by watching breathtaking desert sunsets from the hot tub. Beside the red hills of Kanab, our crystal clear pool carries the air of a desert oasis. 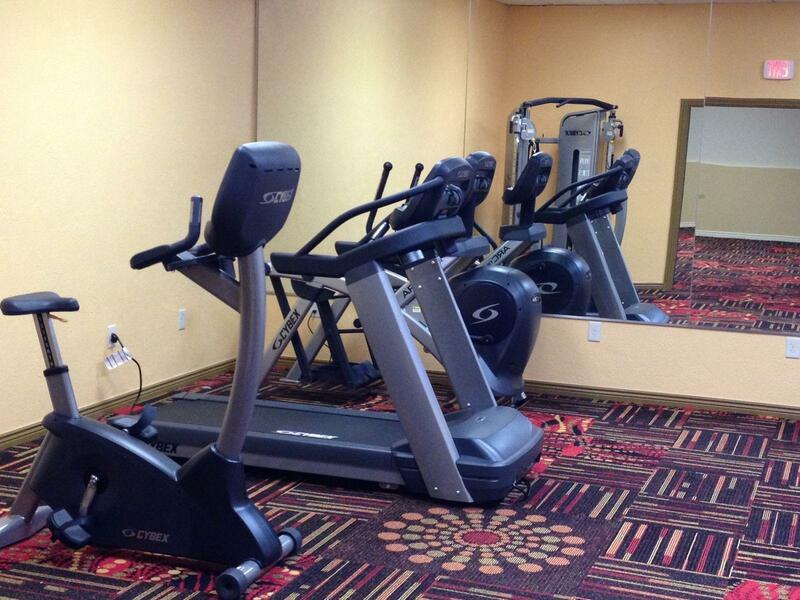 An oasis with all of the conveniences of a BEST WESTERN hotel. 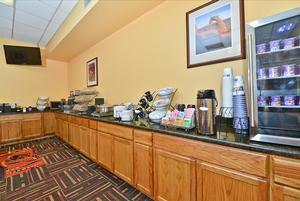 Special Rates for Corporate & Government Travelers, Conventions and Tour Groups. At the BEST WESTERN Red Hills, you'll find we give you all the luxuries you expect from BEST WESTERN, combined with warm, friendly service, a convenient location, and reasonable rates. 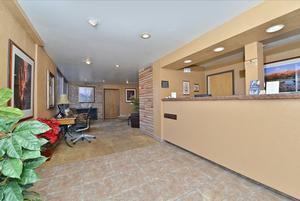 The BEST WESTERN Red Hills is committed to provide a unique and enjoyable experience for all our guests, through individual service and attention. 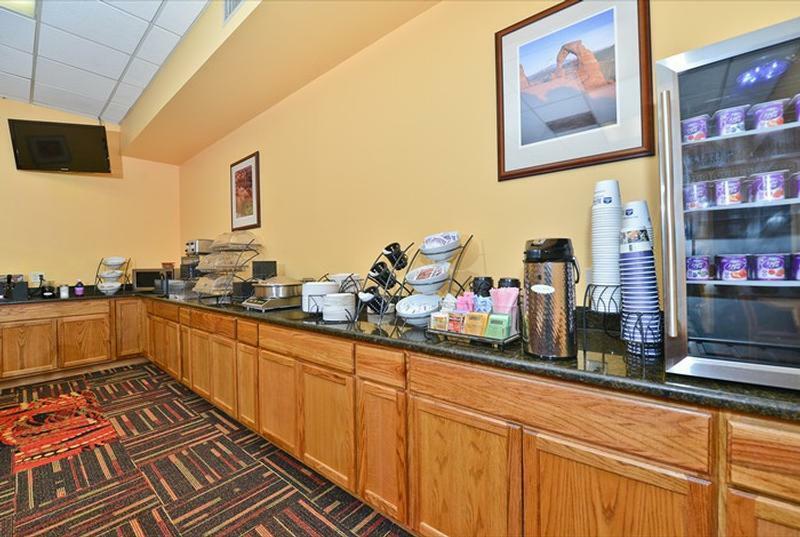 Experience professional guest service and western hospitality--only at the BEST WESTERN Red Hills. Thank you for visiting http://www.bestwesternredhills.com/Hotel-and-Room-Amenities! 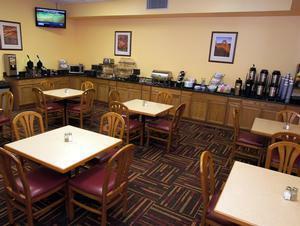 Be sure and revisit bestwesternredhills.com frequently for content updates and more.